Gal Gadot is an amazing badass woman and actual goddess, don't fight me. Meet Gal Gadot. You might've already heard of and even seen this gorgeous actress - she made her feature film debut in the 'Fast and Furious' franchise... and oh, she's Wonder Woman! 1. Though she was crowned Miss Israel in 2004 and went on to compete in Miss Universe, Gadot revealed that she made it her mission to not win the pageant because she's "just not that type of girl"
Yep, the then 19-year-old Gal Gadot totally threw the 2004 Miss Universe pageant when she failed to place in the Top 15. When grilled by talk show host Jimmy Kimmel, she said, "I was freaking out that I'm gonna win [the Miss Universe] pageant as well, so I set myself a mission not to win the Miss Universe pageant. I'm just not that type of girl!" She also told Glamour magazine that she "rebelled" throughout the pageant. "I showed up late. I came without gowns. They tell you to come to breakfast in a gown. I was like, 'No way am I having breakfast in a gown!' Who needs to wear an evening gown at 10.30am?" Gal Gadot, crowned Miss Israel in 2004. Gal Gadot as Diana Prince in 'Wonder Woman'. 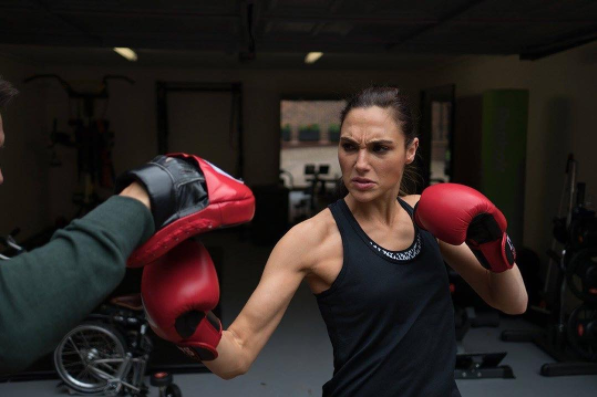 As per requirement for all Israelis (Israel is one of few countries in the world with a mandatory military service requirement for women), Gadot joined the military at the age of 20 and served two years in the Israel Defence Forces where she received weapons and combat training. 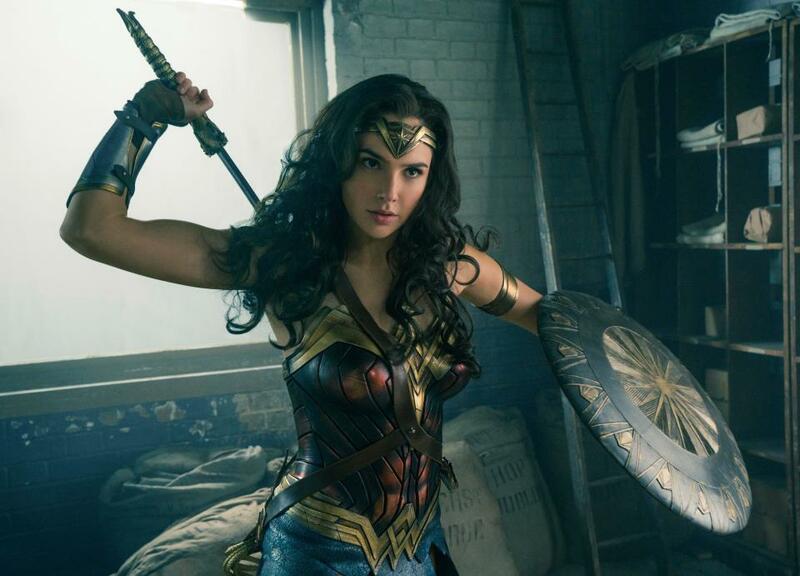 Gadot has spoken about her military background on several occasions, most notably when she told Glamour that she "wish[es] no country had the need for an army. But in Israel, serving is part of being an Israeli". "You've got to give back to state. You give two or three years, and it's not about you. You give your freedom away. You learn discipline and respect." An avid dancer who'd initially dreamed of being a choreographer, Gadot had never considered pursuing an acting career. "If things had gone according to my plans, I'd be a lawyer. I never dreamt of being an actress. My mother was a teacher; my dad is an engineer," she said. As we all know, fate had other plans for Gadot, who dropped out of law school after finishing her first year when she got her first acting job in an Israeli TV series. The rest, as they say, is history. Gadot has said that 'Fast & Furious' director Justin Lin was so impressed with her military background that he cast her as Gisele Yashar for the fourth instalment of the action franchise. She would go on to appear in 'Fast Five' and 'Fast & Furious 6', where she did all of her own stunts. "The adrenaline was just incredible and I enjoyed being able to do the stuff that in real life you can't," she told Real Style Network. In a separate interview, she said she wanted to be a "tough girl" who gets in on the action. "I want to have gunshots, I want to fly up in the air, on the motorcycle, whatever. I want to do it all, by myself - no stuntwoman." 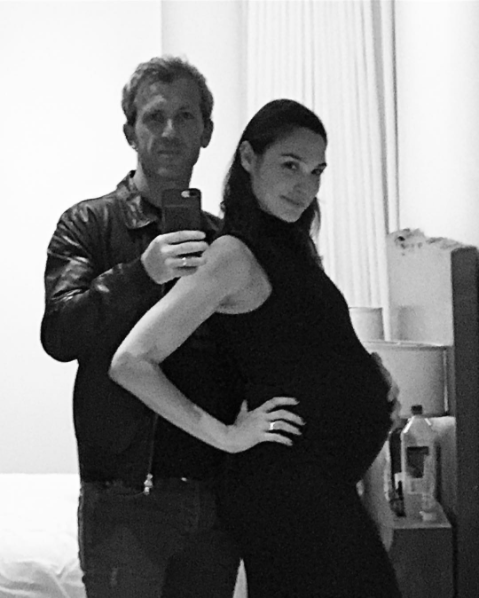 However, Gadot told ELLE that she has given up riding since she became a mother. 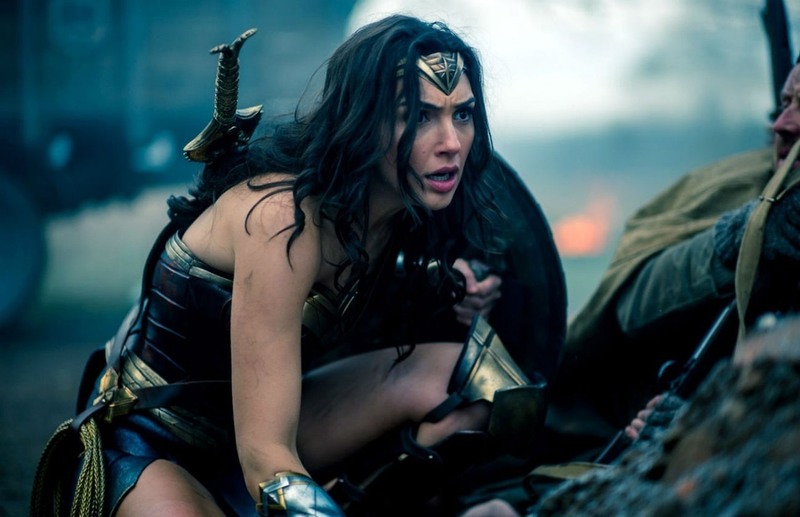 To hide her baby bump, costumers cut an ample triangle from the front of the Wonder Woman suit and replaced it with a bright green cloth that would allow the special effects department to alter her figure in post-production. "On close-up I looked very much like Wonder Woman. On wide shots I looked very funny, like Wonder Woman pregnant with Kermit the Frog," she joked. 'Wonder Woman' director Patty Jenkins also praised Gadot's tireless work ethic, saying that, "There are so many things we asked her to do: Now do it on one foot. Now shout while you’re doing it. Now it’s raining in the freezing cold and you’ve lost your voice, go. Everyday it was a hilarious gauntlet and she would do it." 8. She wore flats instead of heels to the world premiere of Wonder' Woman' simply because it's "more comfortable"
Plus, her reaction when she realised her boo-boo is so adorable! 11. 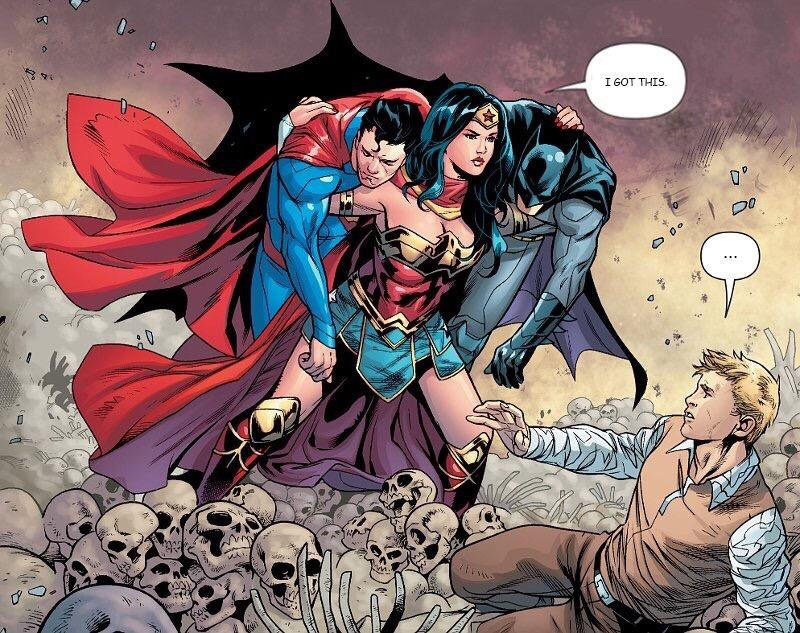 Not only is she the first non-American to play Wonder Woman in a female-led superhero movie that's a long time coming, it's heading towards being the highest-rated DC superhero movie since 2008's 'The Dark Knight'! 'Wonder Woman' currently holds a 94% rating on Rotten Tomatoes, on par with 'The Dark Knight' and scoring better than any DC or Marvel superhero film so far. This calls for a well-deserved mic drop, ladies and gentlemen. So make sure you catch Gal Gadot as 'Wonder Woman', currently playing in cinemas nationwide! A trailer for the new TV show was released earlier today. The A-list actor was recently in Japan to promote his latest film.